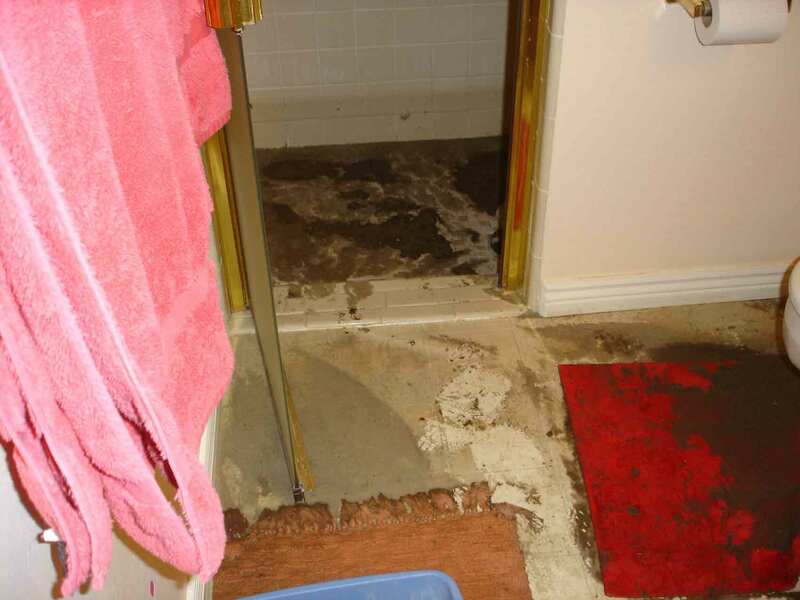 Although the need for sewage cleanup may arise from many different causes, from bused pipes, fires to monsoons, we can quickly and effectively reconstruct your home or business and make it like new. If you've noticed that the toilet is blocked and overflowing, or if a sewer leak wets your yard, there are a few important steps that you should take before starting any sewage cleanup. 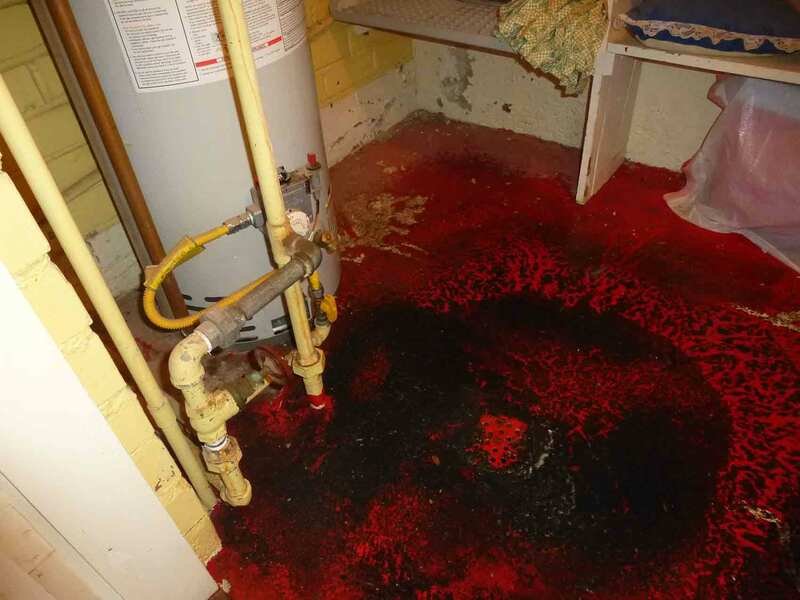 Whether a family member has been the victim of a crime or accident, or you’re the landlord of a home in which a tenant has passed on unexpectedly, we can help by providing our expert services with biohazard waste cleanup and full restoration of your property. Just call us. We also provide clean-out, packing, moving and storage services for properties where there’s been hoarding, especially when pets, bodily wastes or other biohazard wastes are present. 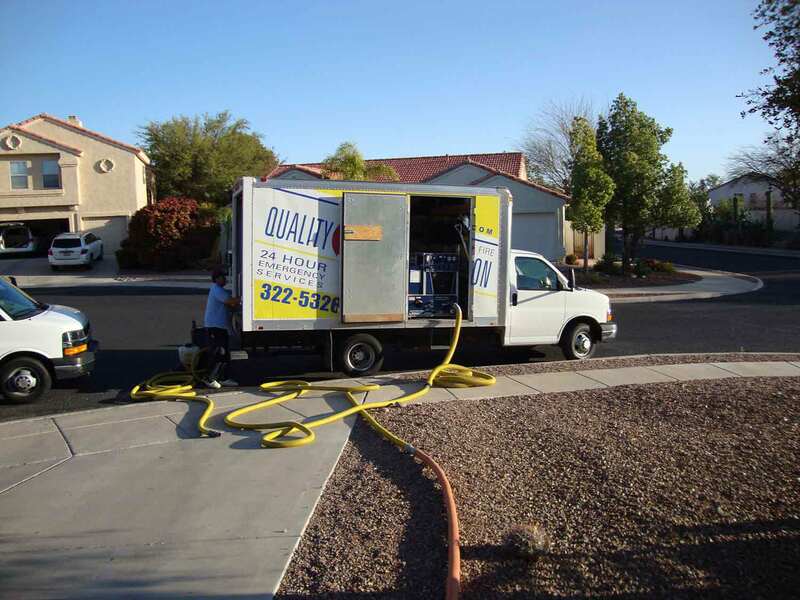 Quality Restoration 24 Hour Emergency Services also specializes in cleaning up after other disasters, such as smoke and fire, damage from windstorms and monsoons, flooding from broken pipes, sewer overflows, pet wastes and odors, hoarding, and other serious issues. Regardless of the kind of disaster you’re facing, we have plenty of experience in cleaning it quickly and professionally. Most importantly, even when facing the most complex cleanup tasks, we’re always sensitive to your needs. We respond quickly and complete all tasks thoroughly, so you can return to your normal daily routine as soon as possible. We’re a preferred provider for most major insurance companies.